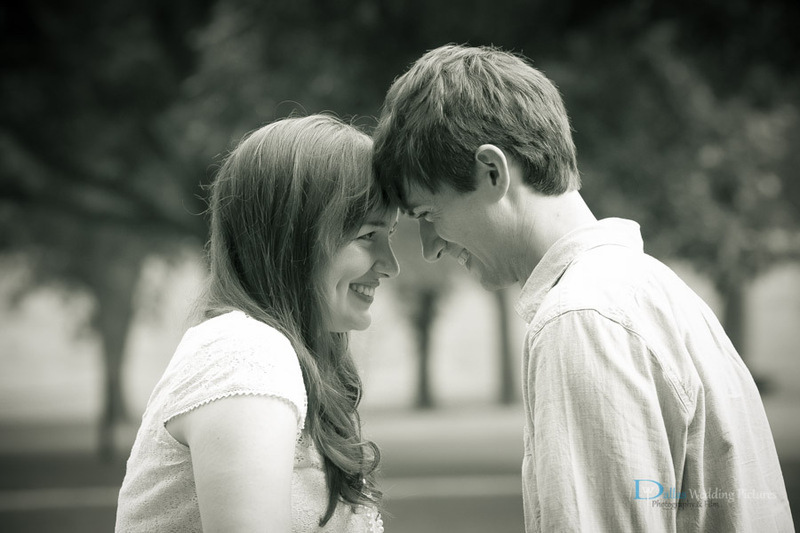 We are excited about the upcoming wedding season! 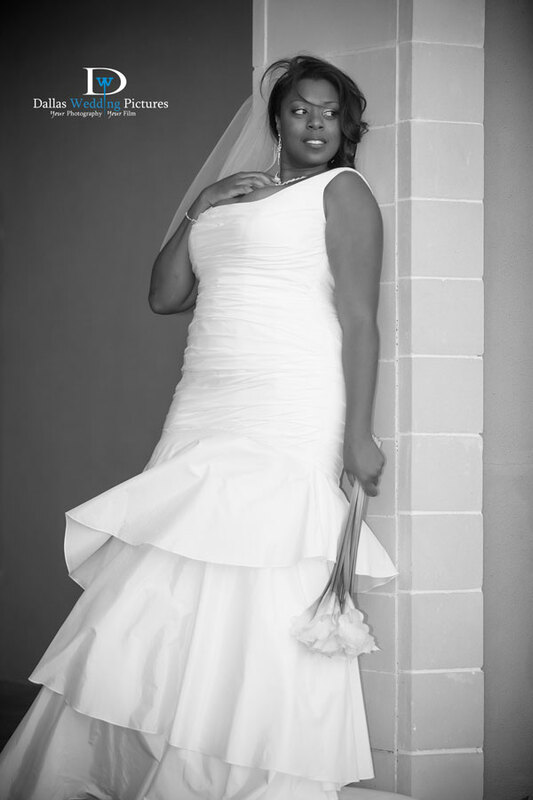 Dallas Wedding Pictures is currently accepting limited bookings for the new year. 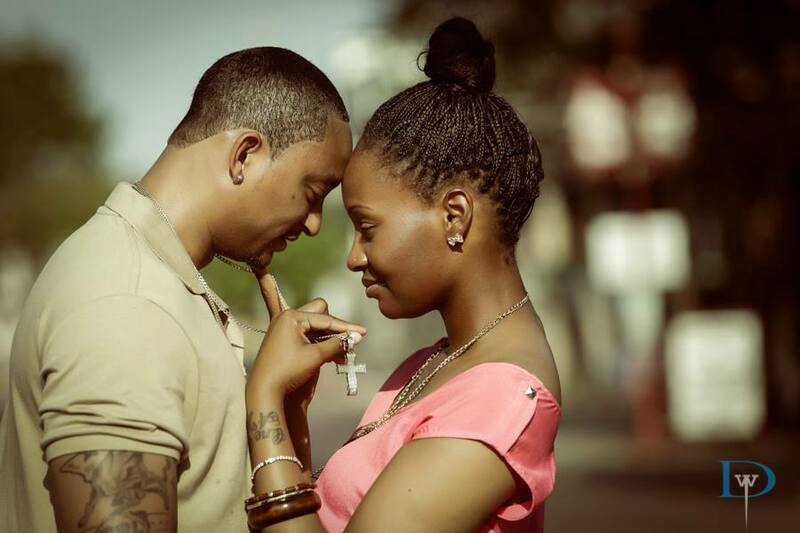 Couples looking to Book wedding photography and/or wedding video in the DFW area please contact us soon. 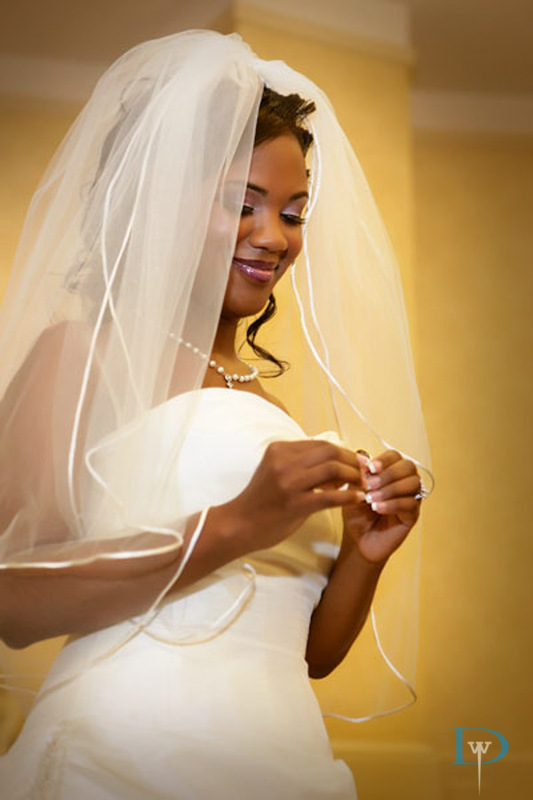 Dallas Wedding Pictures offers the very best in wedding photography in Dallas, Fort Worth and surrounding areas. 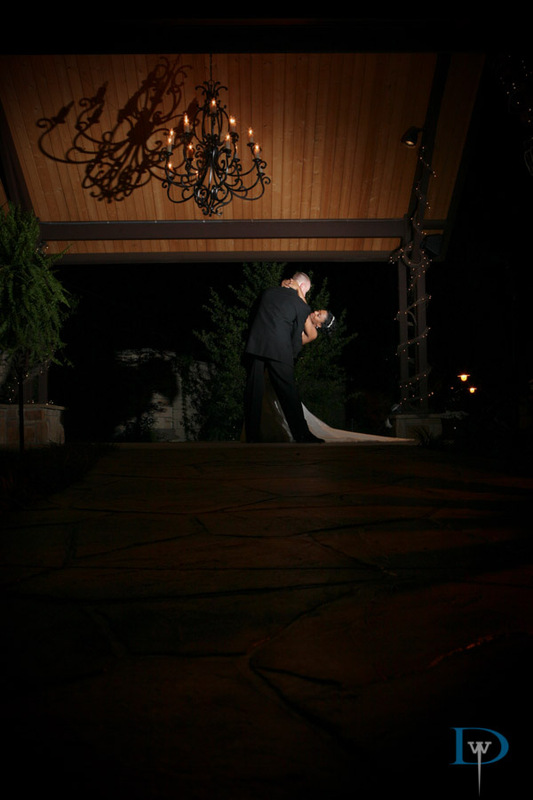 Our Wedding Photographers strive to capture all the moments that mean the most to you on your special day. 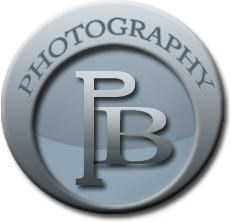 Let a DWP wedding photographer take care of all of your wedding photography needs, please contact us and tell us more about your wedding day. 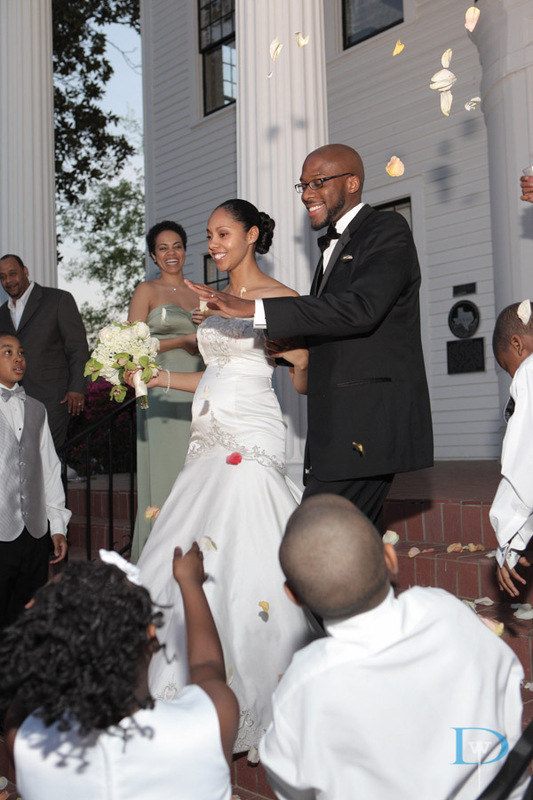 Wedding Videography is one of the most overlooked aspects of the wedding industry. 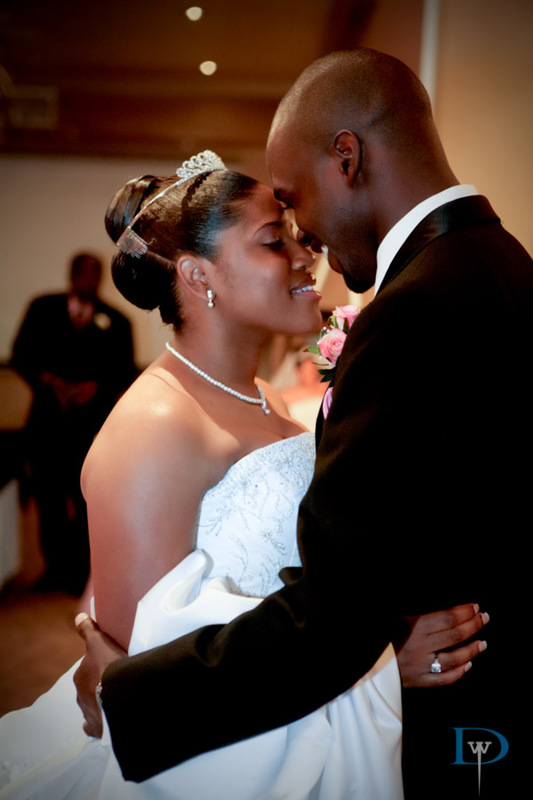 We have encountered countless wedding couples that wish they had booked our wedding video services. 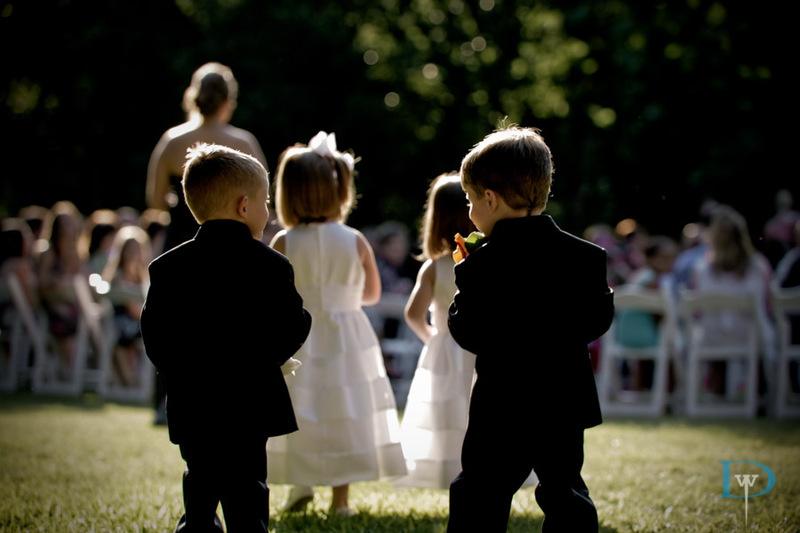 Let Dallas Wedding Pictures capture your special moment on film so that you can relive your special day for years to come.